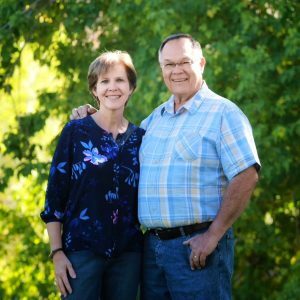 Pastor Tom grew up in northern California in a home where his parents were involved in full-time ministry, first in the pastorate, and then as a mission director. He trusted Christ as Savior at a very young age. He met his wife Pam while they were both students at Appalachian Bible College in Bradley, West Virginia. 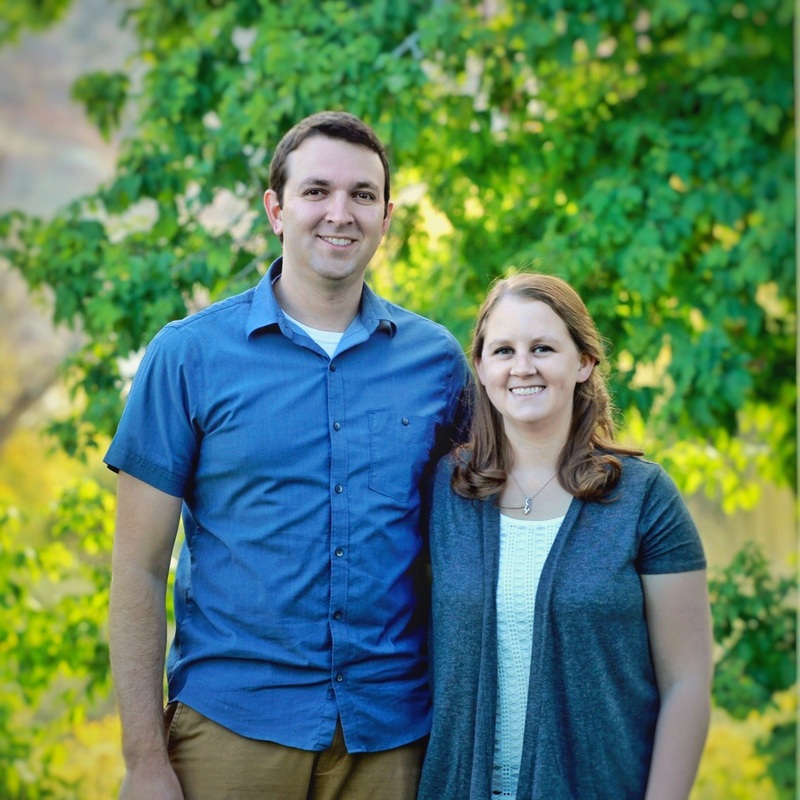 They were married after graduation and spent a year on the staff of the college before joining Biblical Ministries Worldwide, an independent faith mission board. They spent nine years serving as missionary pastor of Maili Bible Church in Waianae, Hawaii. After the church became independent, they worked with the home office of the mission for six years. Tom and Pam have been serving at Valley Bible Church since 1993, and they love both their church family and Cedar City. The Jeffcotts have five grown children. They consider their thirteen grandkids (and counting) to be a special blessing from the Lord. All their kids are actively serving the Lord – in Utah, Nebraska, and Pennsylvania. 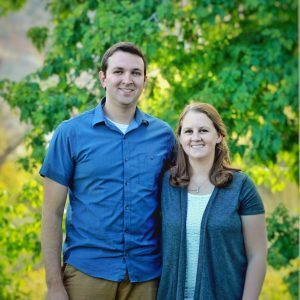 Pastor Blake has a passion to reach the Cedar City area with the good news of the gospel, and to disciple believers in their walks with Christ. He grew up in a good church in Illinois and trusted in Jesus Christ as Savior as a child. Through the influence of his own Youth Pastor, the Lord began to burden his heart for pastoral ministry when he was in high school. Blake went on to receive his training from Bob Jones University and graduated in 2008. He and his wife, Erika, met in college and were married in May 2010 right after she graduated. They both have a passion for discipleship and actively serve in children’s ministry, youth ministry, music ministry, adult ministries, and anywhere else they can use their gifts to glorify God and encourage others. Blake and Erika also enjoy being Mommy and Daddy to their two daughters, Elanor and Violet. In June 2016, their family moved from serving in a church in North Carolina to serve as Assistant Pastor at Valley Bible Church.